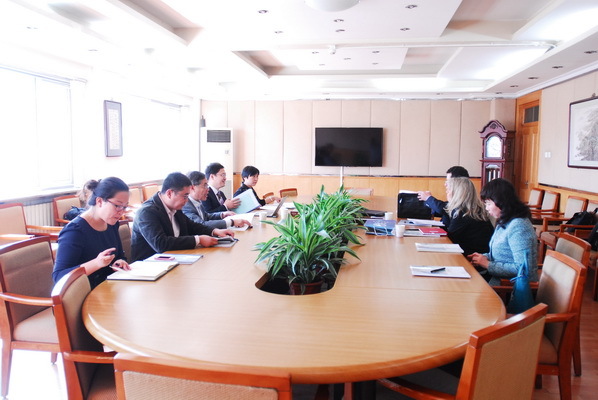 On October 15, 2013, Dean of Management Faculty in Royal Roads University, Pedro Márquez led a delegation to BUPT for a visit. 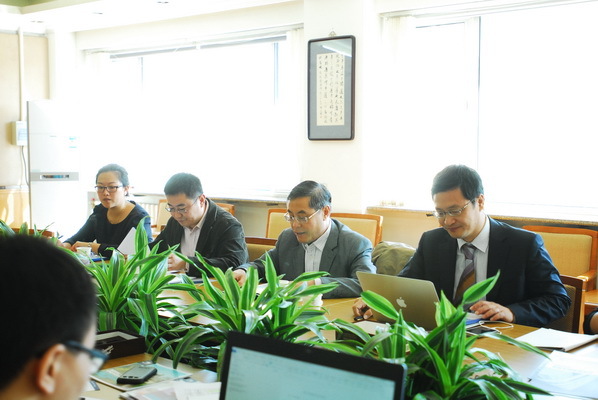 Our Vice-President REN Xiaomin firstly extended his warm welcome and gave a brief introduction to the latest development, discipline features and research advantage of BUPT. 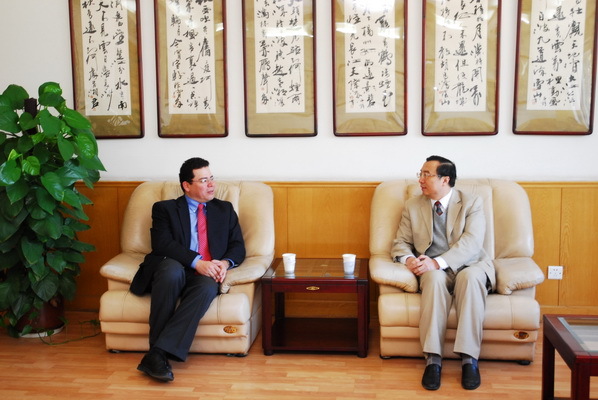 He also expects to further the cooperation and achieve more fruitful results. Dr. Márquez expressed great appreciation for the warm reception, and high hopes the development of BUPT. Later, Dr. Márquez introduced the university’s history and the discipline features with hope for the establishment of long-term strategic partnership.